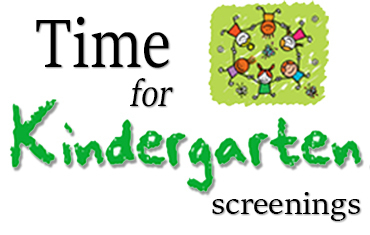 We will be doing a kindergarten screening for students who will be attending kindergarten next school year (2019-20). If you have a child who does NOT attend preschool, please call the school office to schedule a time at 636-4711. Students currently attending the PreK program will have their screening done on the day they are in school.